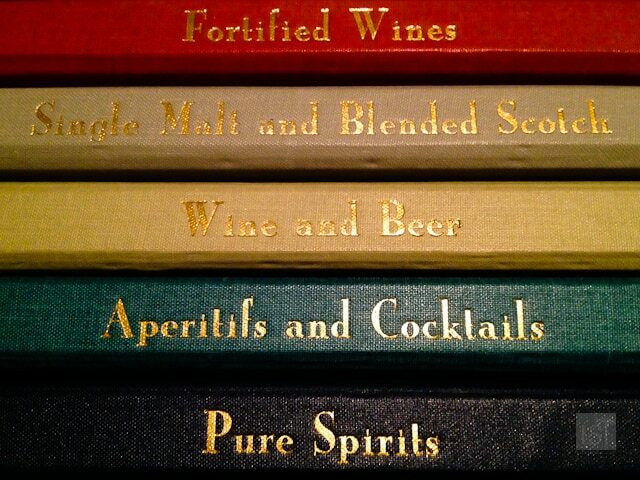 They say it’s the little things that count, and when staying in luxury hotels it is the greatest truism. 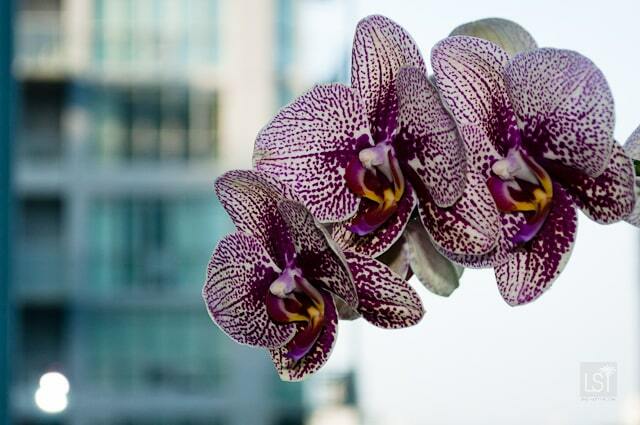 Luxury hotels know the small details exemplify their service and make your stay more comfortable. Service, facilities and more may vary from hotel to hotel, but from perfectly attired staff delivering service with a smile to the little amenity kits in your bathroom, luxury hotels have your luxury extras locked down. But what can you expect to find? On a recent stay at the Shangri-La Toronto, I carried out an inventory of its little luxury extras. Some of them will be commonly found in other luxury hotels, others are intrinsically Shangri-La. 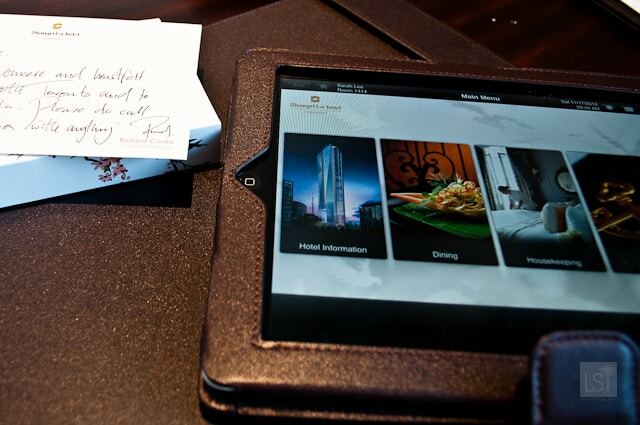 In-room iPad – this is becoming more and more popular in luxury hotels. The iPad is your route to all areas of service in the hotel – you can ask the concierge for restaurant recommendations or request a babysitting service, order meals through room service, find all the information on the hotel’s facilities, request housekeeping or maintenance at a particular time, request your car from valet parking, complete online check-in for your flight and, of course, surf the internet. 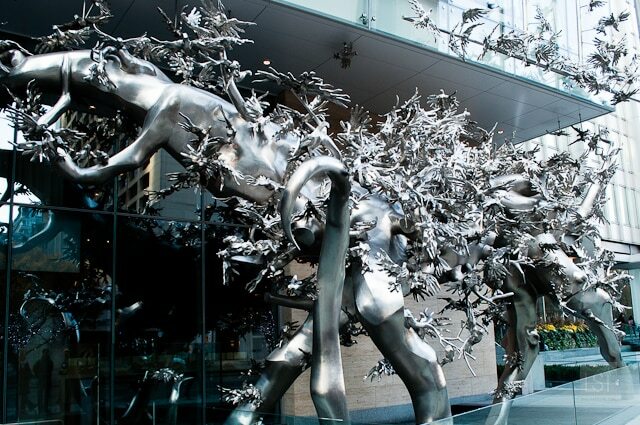 Works of art – there were three paintings in my suite at the Shangri-La, all individual pieces, produced by Wang Xu Yuan. 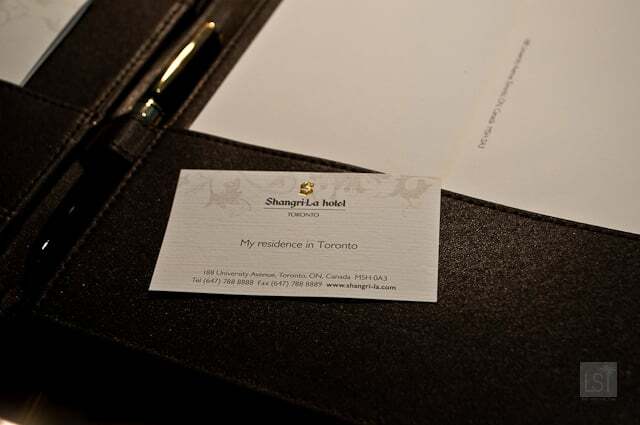 Stationary – yes, all luxury hotels and some that aren’t that luxurious provide headed stationary but I did like the cards at the Shangri-La with the hotel’s address which said: “My Residence in Toronto” – made me feel at home while also providing an address for a taxi driver. Cordless phones – who wants to be chained to a desk to speak? 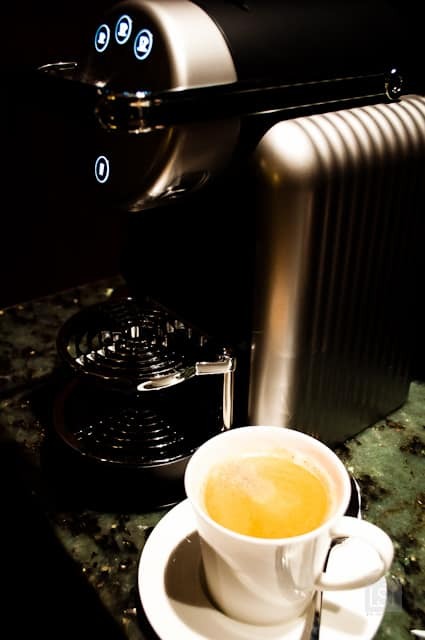 Nespresso machine. I have been charged for making coffee with the machine in the room before (so do check) but it was free to use at the Shangri-La, along with a good selection of teas. As a Brit, I’m delighted to see tea and coffee-making facilities in-room in luxury hotels. 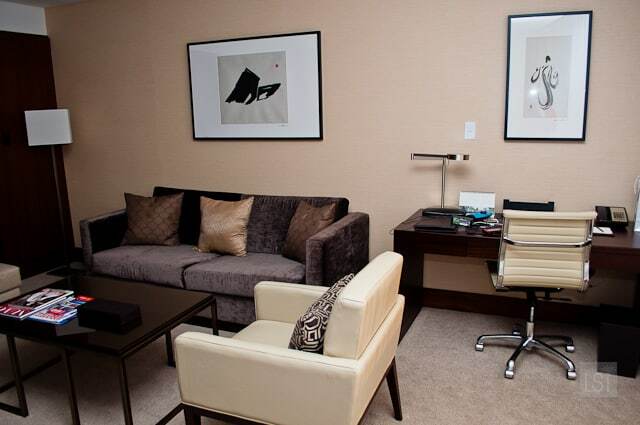 Complimentary bottles of water – in-room on arrival, left by the turn-down service, and handed out in the gym. Lighting sensors – it took me a little while to figure out why when I’d turned the lights off on going out for the evening, they were back on when I returned. The sensors ensure the lights ping into life as you step through the door so you don’t have to fumble around in the dark for the switch. Remote controlled drapes and blinds. This isn’t really a new feature, but as I don’t have them at home (how many of us do!?) 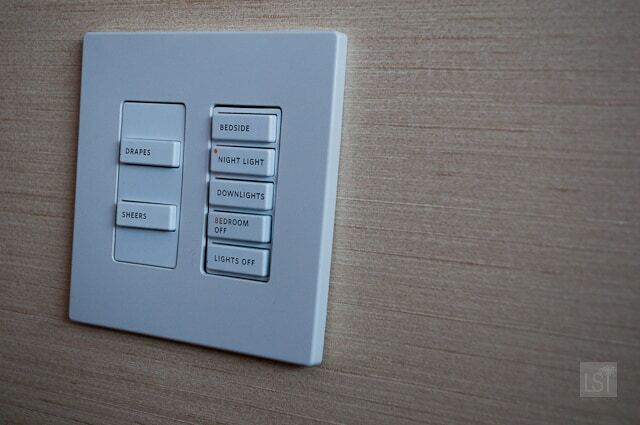 I loved pressing the button to open and close the drapes and net curtains to the floor to ceiling windows. Had to be a little more careful with the bathroom though, as one of our group discovered as she raced into the bathroom naked ready for a shower and promptly raced out again, realising she’d mistakenly opened the shades instead of closing them. Security – not only do the suite doors come with a lock, chain and peephole, the lifts will only allow you entry to floors where the rooms are on swiping your key-card. A walk-in closet with a good number of hangers (luxury hotels too, could always do with offering a few more), a clothes brush and sewing kit. Slippers, bathrobes and, being the Shangri-La, kimonos. A torch by the bed in case you need it. Steam free mirrors – no waiting for the steam to clear in the bathroom to apply make up. 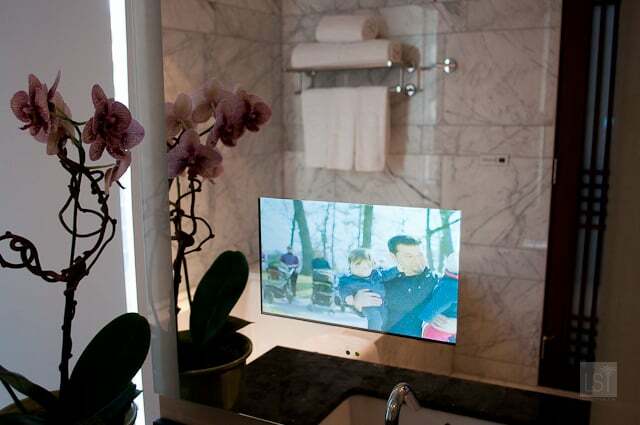 Television in the mirror of the bathroom (so you can watch TV from the bath). Under floor heating under warming the bathroom’s marble floor. 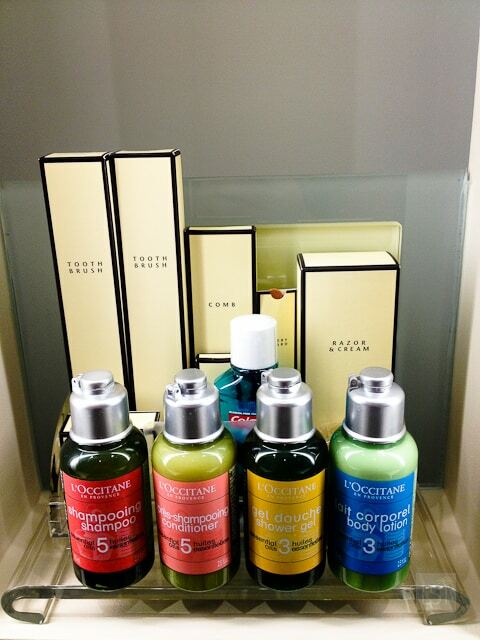 L’Occitaine toiletries and extensive amenities – comb, toothbrushes, bath salts, mouthwash, and loofah. Complimentary shoe cleaning service and shoe horn. 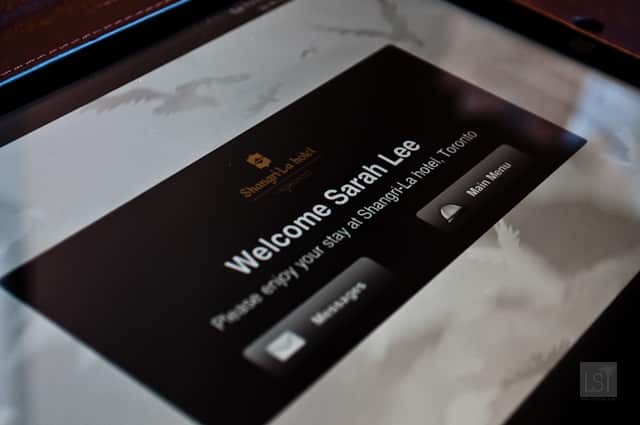 Free wi-fi – this isn’t commonplace in luxury hotels – so hats off to the Shangri-La Toronto. From room service to spas luxury hotels take care of all the little extras, but it’s the staff that really make the difference. 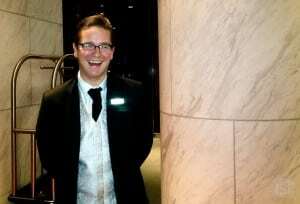 Staff are intuitive to guests’ needs and go out their way to help you. 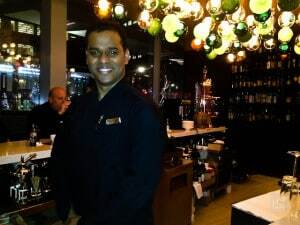 They surprise with their knowledge of your likes and dislikes (“Would you like a glass of the white wine you had last night, Mrs Lee?”), open doors, and deliver service with an unwavering smile, no matter how tired, fed up or busy they may be. I think some people are more suited to serving the public than others – I’m certainly not one of them. So I’m always impressed by such excellent, personable service and attention to detail. And in many respects, despite all the little extras in-room and across luxury hotels, it’s the staff that make the difference. What are your favourite little extras found in luxury hotels? 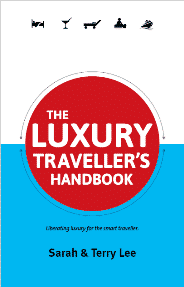 Note: This is part of the #LuxuryToronto campaign brought to you by iambassador and is sponsored by the Canadian Tourism Commission, Tourism Toronto and Shangri-La Hotel Toronto. LiveShareTravel maintains full editorial control of the content published and I personally wore out the carpet doing the inventory of facilities. My favorite thing this spring in a well-known London hotel? Not the gorgeous bathroom, nor the robes, nor the complimentary fruit and water but when I got lost trying to find their business center, there were people strategically placed at places in the rambling, old building to guide and give directions! And they didn’t make me feel stupid! It’s funny though, I normally find ‘extras’ all a la carte at some lux hotels where they charge you for everything. It was always an interesting comparison to some family-run hotels or even hostels where the price is low and you get a ton of extras for free! Kudos to Shangri-La for giving your money’s worth! 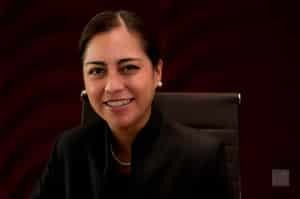 Well said Sarah Lee – and well done Shangri-La for thinking of just about everything. Free WiFi is good, as it is surprising how many relatively expensive hotels either restrict access or only provide paid for WiFi. But – Wow – free WiFi and an in-room iPad! That is being spoilt. Speaking of which, TV in bathroom is a personal favourite pamper, and I agree with Sarah on the importance of engaged and engaging staff who seem to genuinely give a damn. I recommend Red Carnation Hotels. My most memorable hotel stay ever was in one the brand’s central London properties. Ok, you had me at under-floor heating.